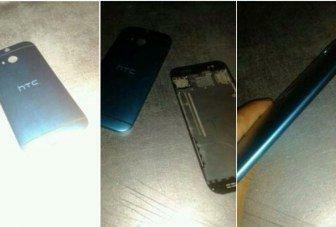 @evleaks has yet again tweeted new specs for the rumored flagship HTC smartphone for 2014 – the M8. The new rumored specs reveal a Snapdragon 800 (MSM8974) processor, 5-inch 1080p display and 2GB of RAM. The smartphone is expected to have an ultraixel rear camera along with a 2.1 front snapper for selfies. The tweet suggests 802.11a/b/g/n/ac connectivity, Android 4.4 KitKat and Sense 6.0 on board. The rumours pointed to 3GB of RAM along with 2k display between 5 to 5.2 inches.